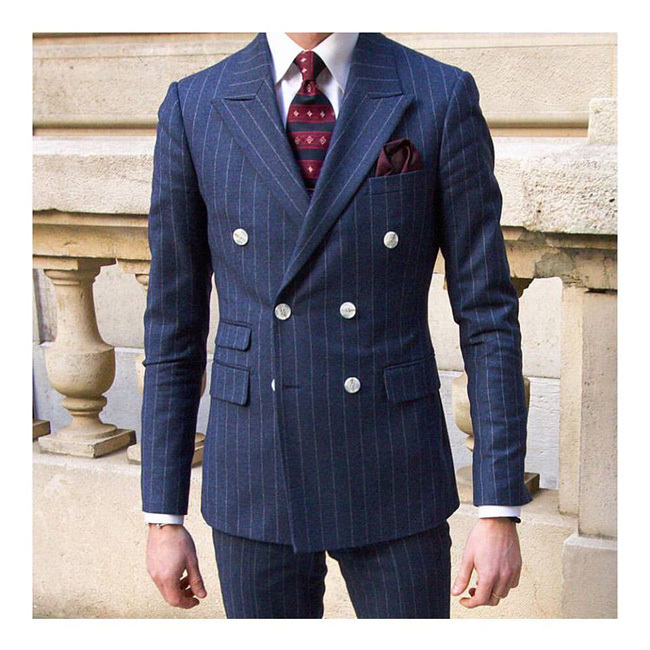 In order to buy made-to-measure clothing successfully you need to be guided through the different options, fabrics and traditional styling rules. The team of style advisors will assess you in stores and guide you. 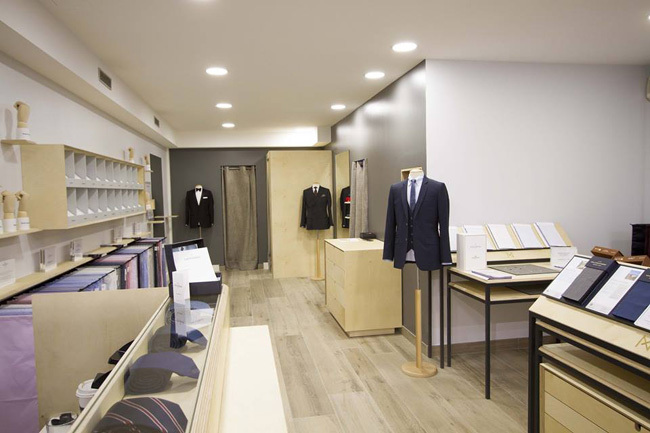 Through their selection of fabrics, including Italian fabrics from Loro Piana and British fabrics from Holland & Sherry and Thomas Mason. Atelier Na offers more than 15 different ranges and 1500 fabrics depending on style, season and occasion. 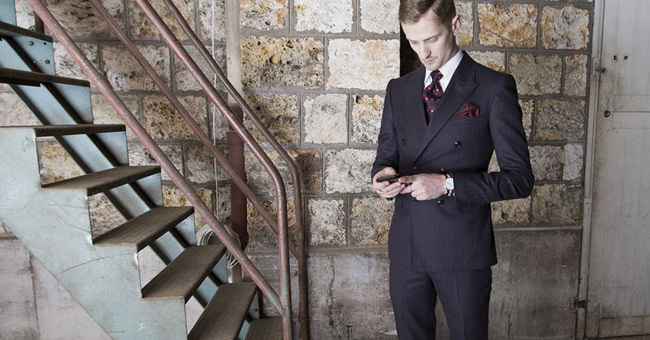 Once the fabric is chosen, you will need to customise your made-to-measure product according to your wishes. In order to provide a simple and transparent pricing structure, atelier NA has offers free and unlimited customisation options. 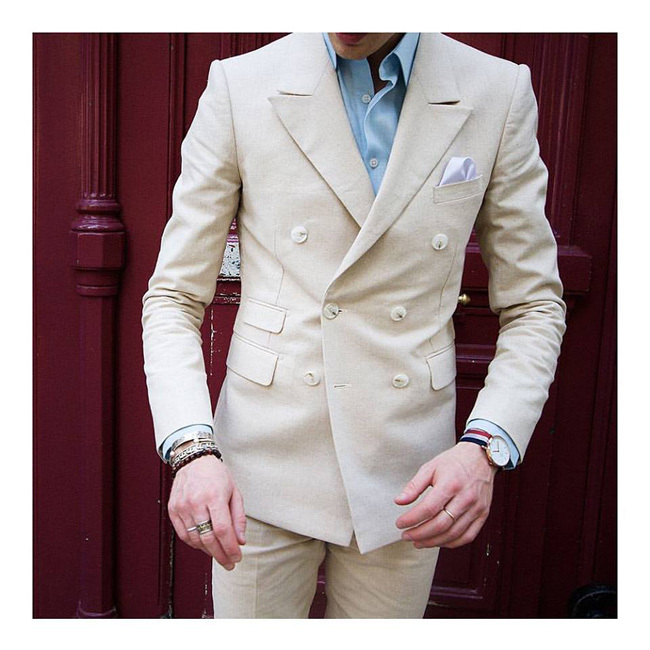 Whether you want to order a made-to-measure dinner jacket, jacket, wedding suit or something more professional, made-to-measure chinos, or even a denim shirt. The brand has a unique and patented 3d body scanner that allows them to take over 200 measurements in less than a second. The 3d body scanner obtains your morphological data but only the style advisors can determine the necessary comfort to meet your needs. The combination of the scanner measurements and your design wishes will help you obtain a truly customised product. The measurements and your customisation are then sent to the atelier. More than 5000m? to accommodate the manufacturing and tailoring of your suits and shirts - a workshop dedicated to the tradition of tailoring.